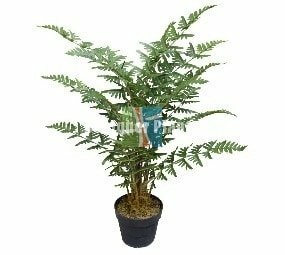 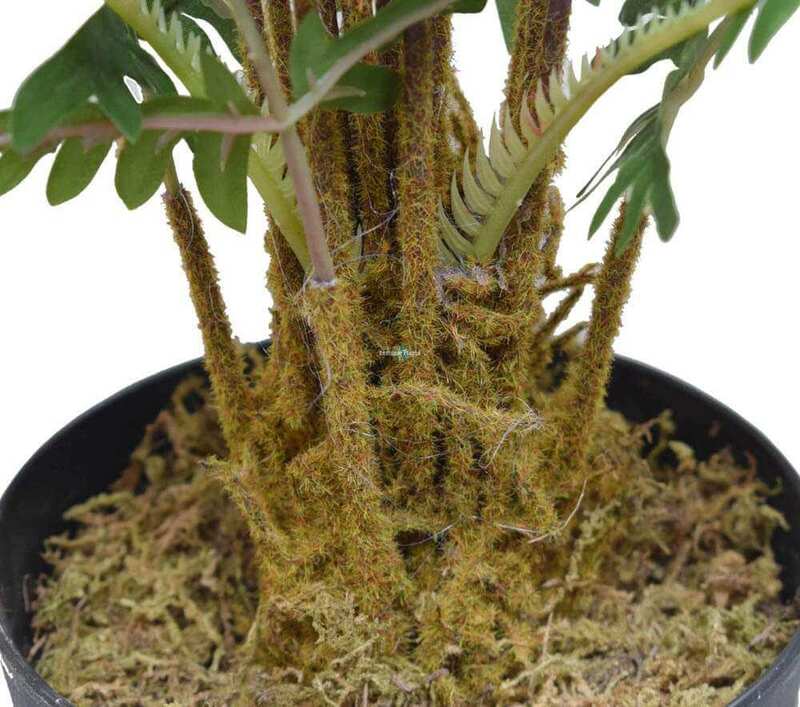 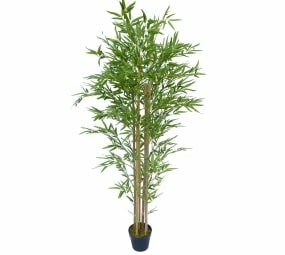 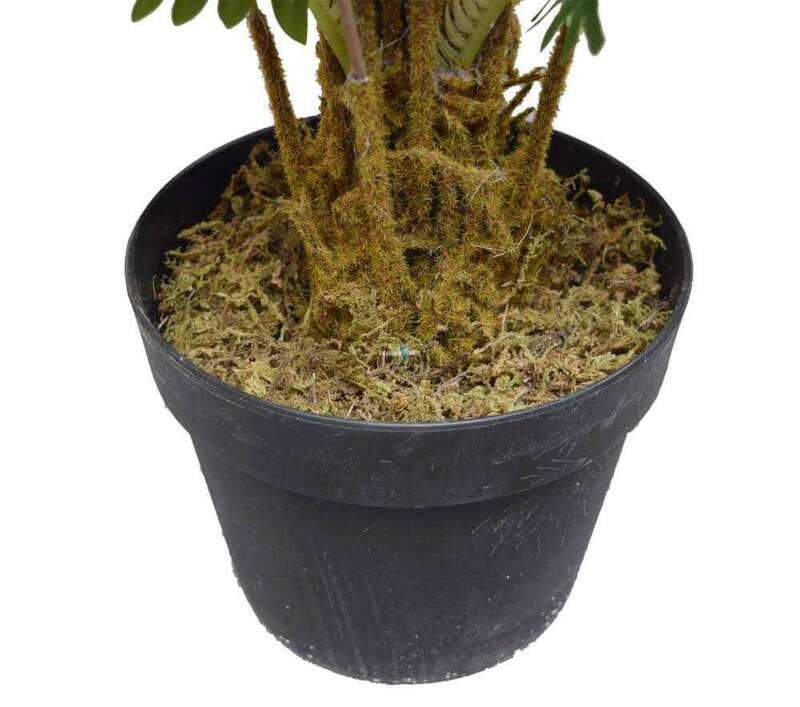 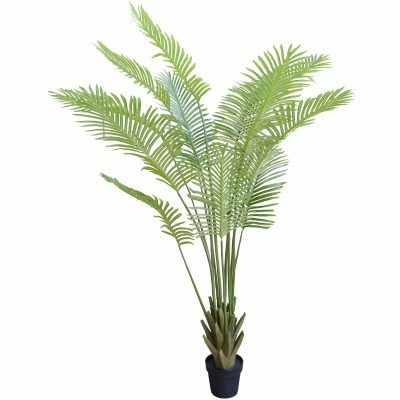 A fabulous tropical palm plant tree that measures 90cm and has extremely fine and life-like silk foliage. 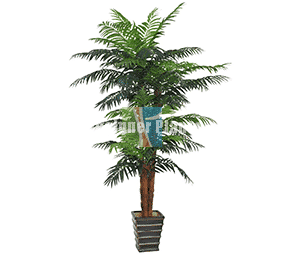 Our artificial Mountain Palm is a lovely tropical plant. The plant is a very accurate replica with carefully crafted fronds and a relatively slim leaf. 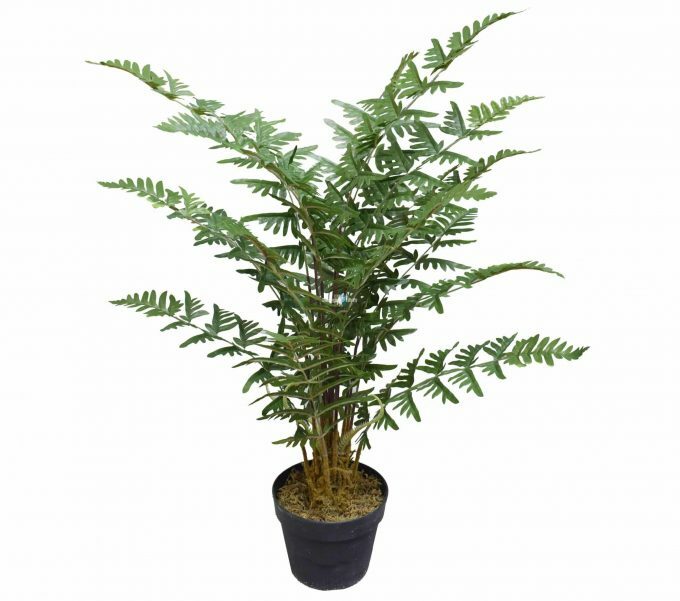 This fake plant is a lovely shade of light-mid green with a few darker shades on the fronds. 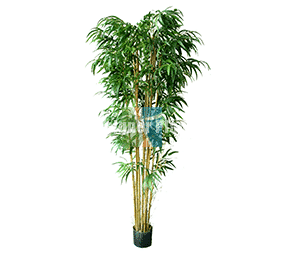 The replica palm comes with a standard black pot.